Capstone Dental is a modern and friendly dental clinic in the heart of Seven Hills NSW 2147. 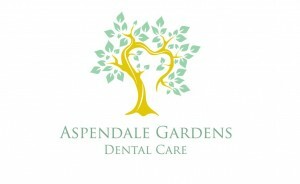 Come see us for the most comfortable, relaxing and affordable dentistry in Seven Hills, Sydney. No Gap check up and clean offers! Open 7 days! 牙科診所 Whether you need a dental filling, extraction, root canal or braces, our dentists are gentle and friendly and will make sure you and your family are well looked after for a pleasant dental experience. Online Appointments Available!